Previous postWhere were you on 911? Next postA lifetime of Wonder…. This information is coming from experience. 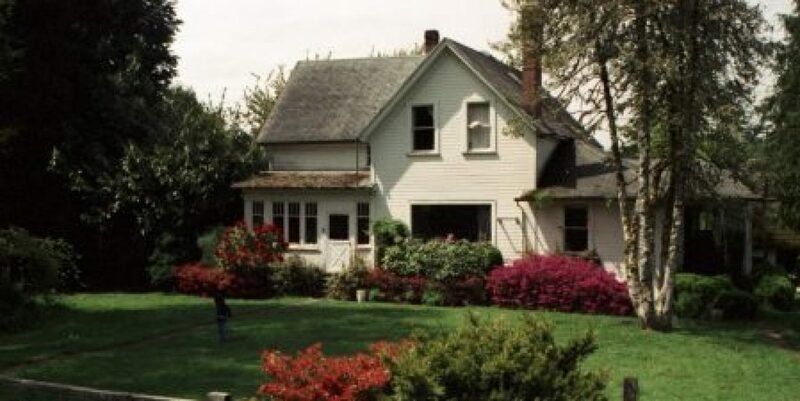 We had our farm taken away(Blog main page picture). So Any story similar to ours is easy to see what is happening to them, in the case of the Bundy ranch. Yes there is more but I have put up posts that give a little background that should be understood before moving forward with the story. Thanks for your comment and bear with me while I move forward. have really enjoyed surfing around your blog posts. After all I’ll be subscribing on your feed and I’m hoping you write again soon!